At some point in your life, you are likely to need restorative dentistry care. 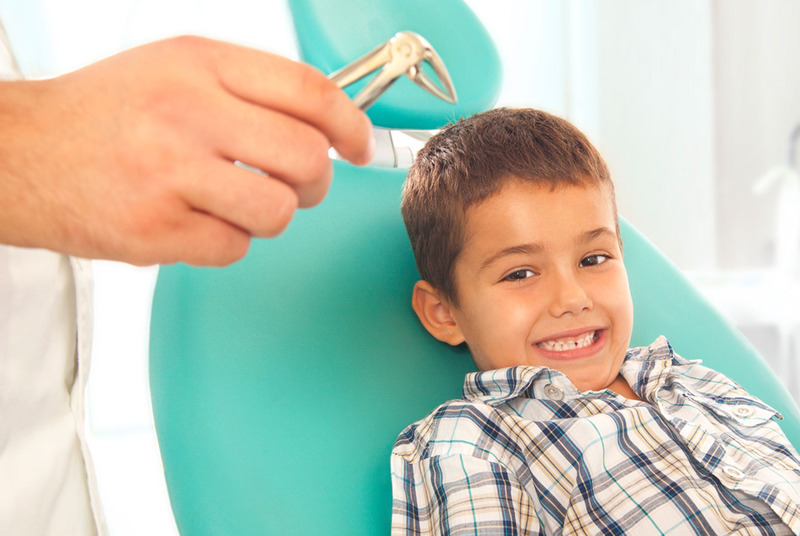 Dr. Hayes and her staff take great pride in caring for every patient with a thorough and gentle approach, while using the best practices modern dentistry has to offer. Cavities (dental carries) are a common problem that require effective treatment to prevent complications. 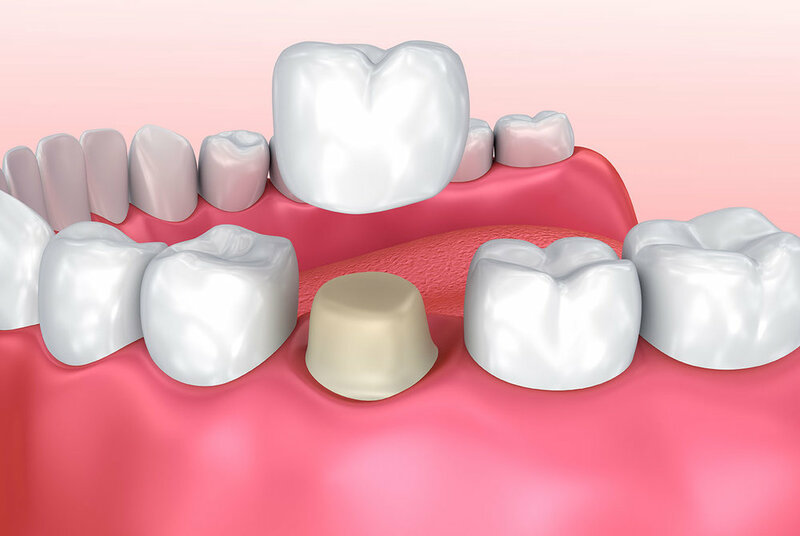 Fillings are typically used to treat cavities and prevent further tooth decay. When left untreated, dental cavities can lead to infection. 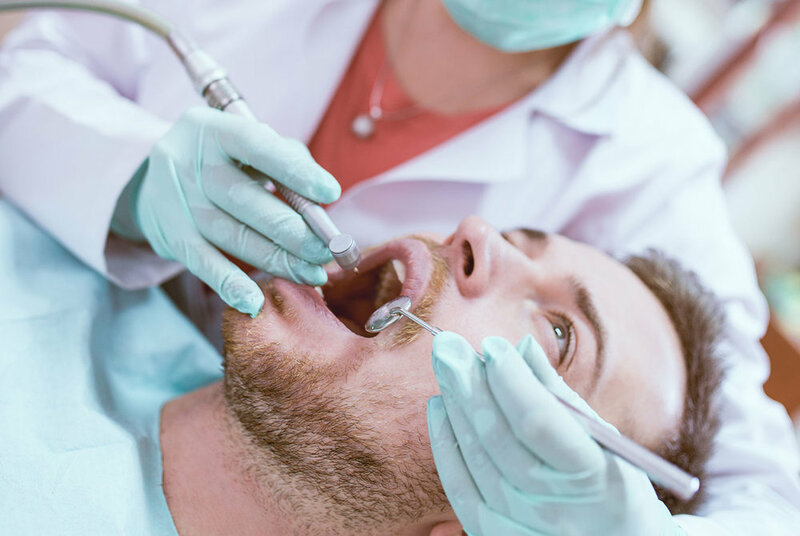 When an infection reaches the space inside the tooth where the nerve is located, root canal therapy is needed to relieve pain and stop the infection. Teeth are designed to last a lifetime. However, serious tooth or gum disease or other injury sometimes requires the removal of one or more teeth. 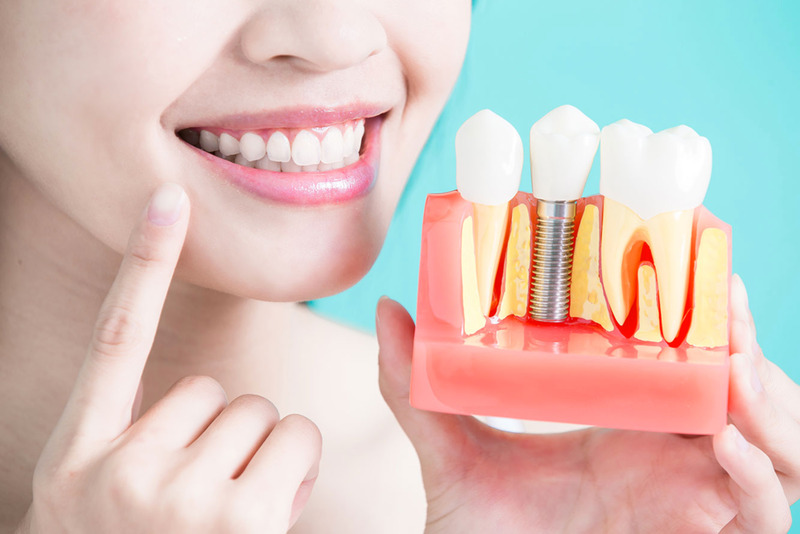 When this happens, dental implants can be a permanent replacement for those missing teeth. Dentures are also known as dental prosthetics or “false teeth.” When one or more teeth are lost due to tooth decay, gum disease or injury, custom-made dentures can replace those teeth, maintaining your smile and ability to eat and speak properly.